Liane Hornsey’s exit came after an anonymous employee threatened to go public with grievances if the company didn’t take action. In June of that year, Uber co-founder Travis Kalanick resigned as CEO amid a number of scandals, including accusations that Uber fostered a hostile workplace culture. 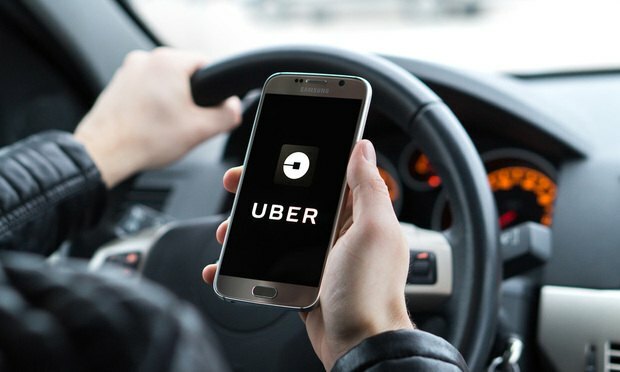 Uber Technologies Inc.’s head of human resources has resigned, becoming the latest high-profile executive to depart a ride-hailing giant only just emerging from a year of internal upheaval.